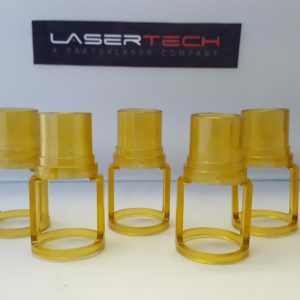 We provide our customers with a wide array of laser consumables, so that they have everything they need to offer their clients the largest range of services possible. 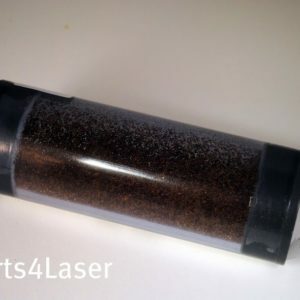 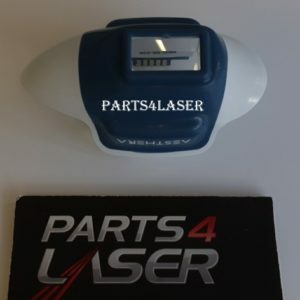 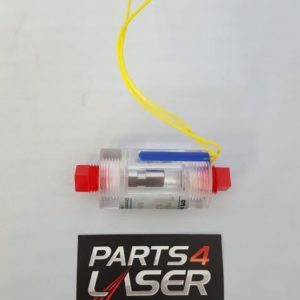 By selling laser consumables and accessories for the largest laser brands, we allow you to increase your business’ earning potential by adding more usefulness to your laser machines. 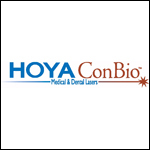 We carry consumable for most brands like Cutera, Candela, Palomar, Cynosure, Syneron, Alma, Lumenis, sciton and more. 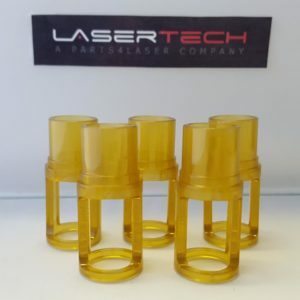 Because we work in such high volumes we are able to sell our consumables to our clients at amazingly low prices. 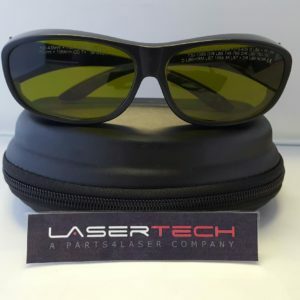 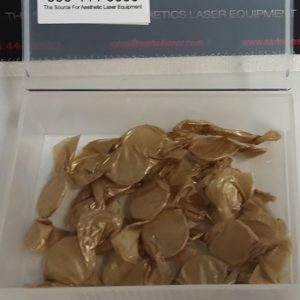 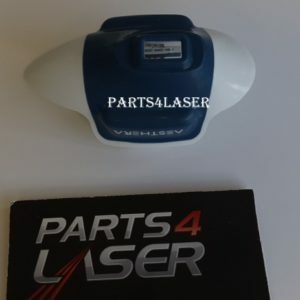 Whether you are looking to purchase laser safety glasses, IPL hand pieces, water pumps or any other laser-related accessories, we know that we will be able to beat the pricing of any competitor. 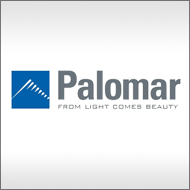 We pride ourselves in honest, reliable sales to all of our clients, which is why we offer a 90 Day Warranty on all consumable sales. 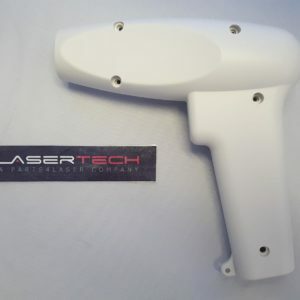 With over 6 years of experience and thousands of satisfied clients served, we want you to understand that we ensure that you feel confident in every order you place with Laser Tech.